For more information visit S.K. Rizzolo's website. You can also find her on Facebook, Google+, and Goodreads. 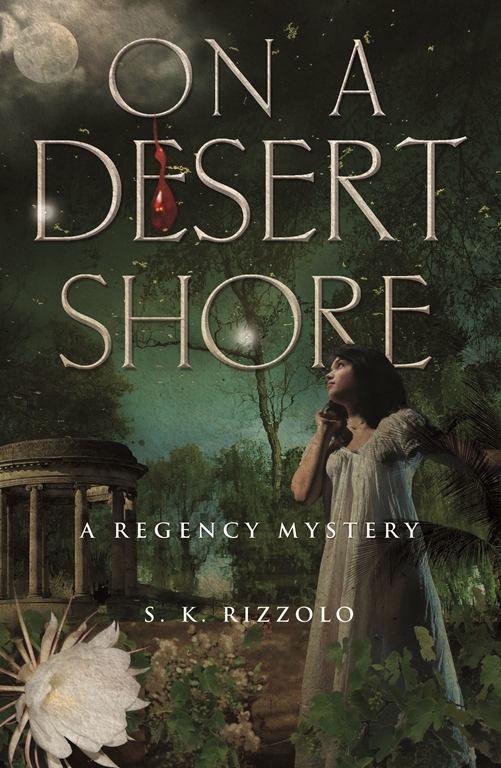 To win a paperback copy of On a Desert Shore by S.K. Rizzolo, please leave a comment below and include your email address or alternate way to reach you should you win. – Giveaway ends at 11:59pm EST on April 11th. You must be 18 or older to enter. This is a new author for me and a sounds like a series worthy of Sherlock Holmes. Thank you for the chance. 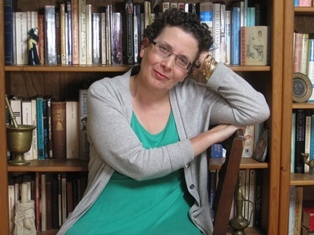 I love regency mysteries .This one really seems perfect for me.